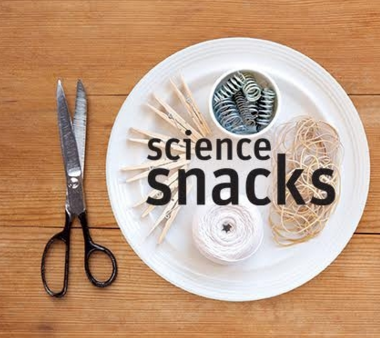 Science Snacks from Exploratorium is a great collection of hands-on science lessons for middle school and high school students. 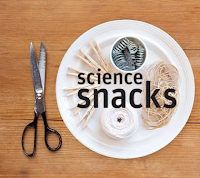 Science Snacks features activities that can be conducted with inexpensive and readily available materials. 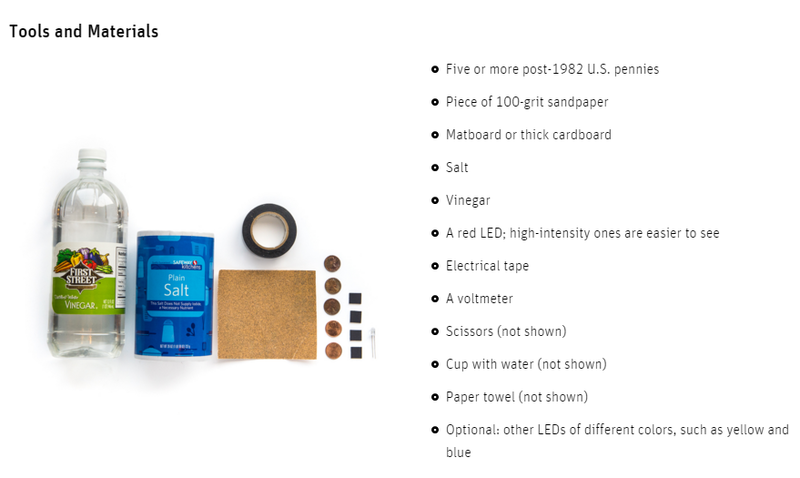 Each Science Snack comes with a materials list and step-by-step directions. Science Snacks are also accompanied by a written explanation of the science at work in the activity. 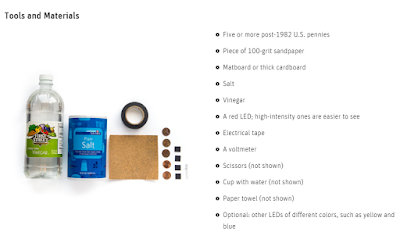 Many Science Snacks, like Penny Battery, include video demonstrations and explanations.